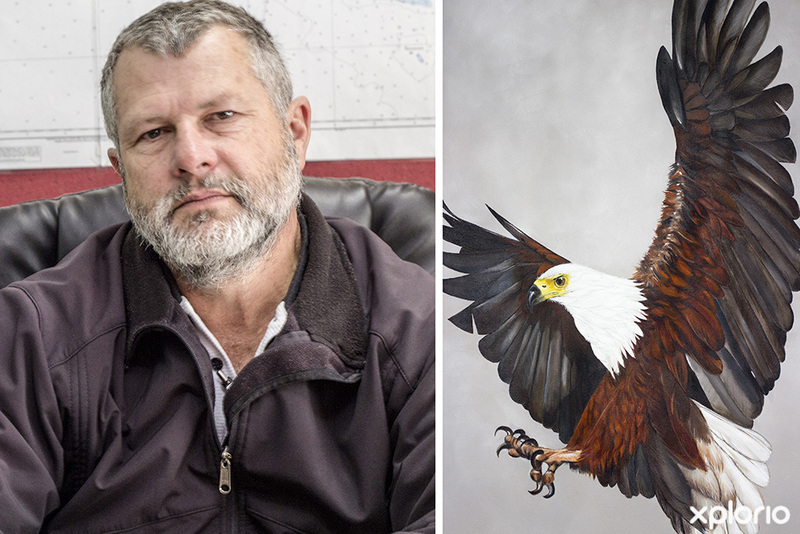 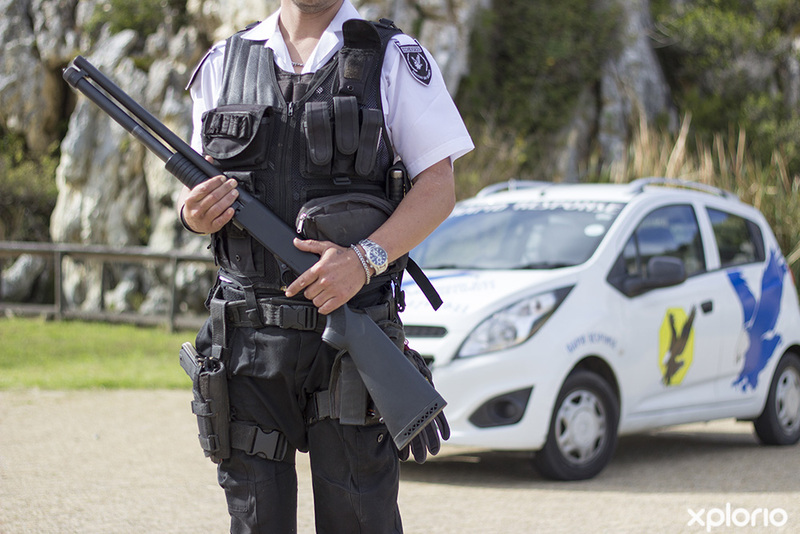 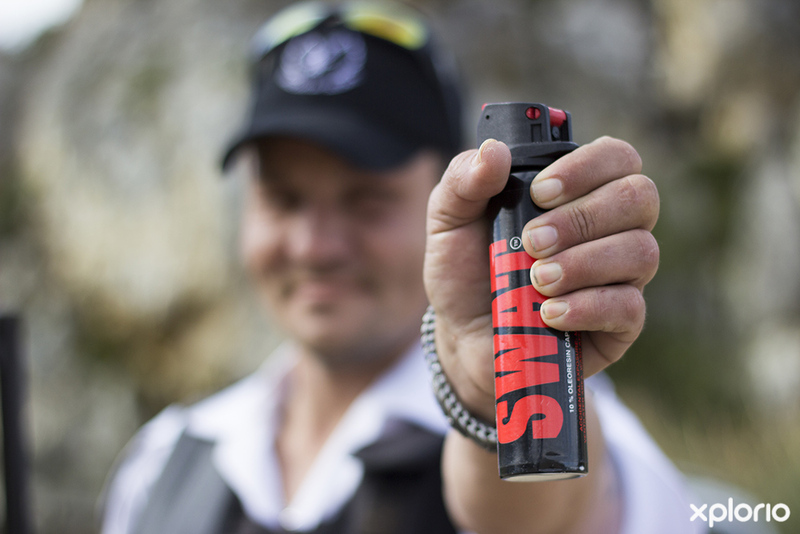 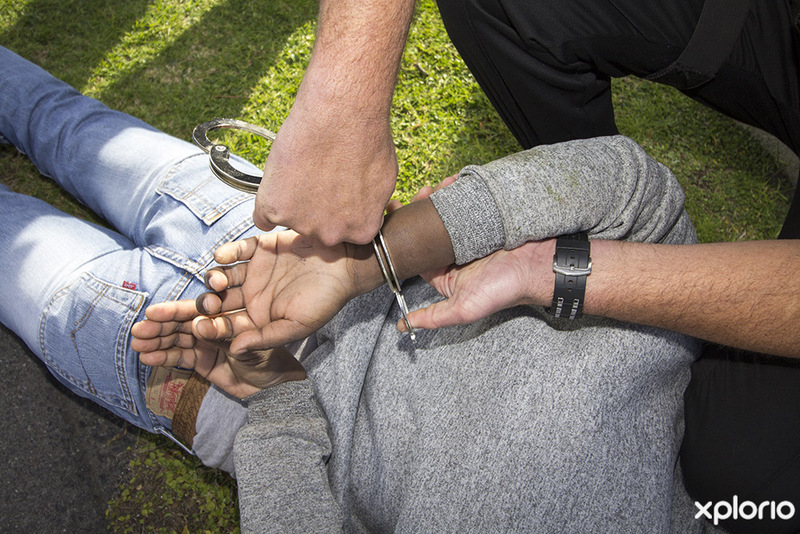 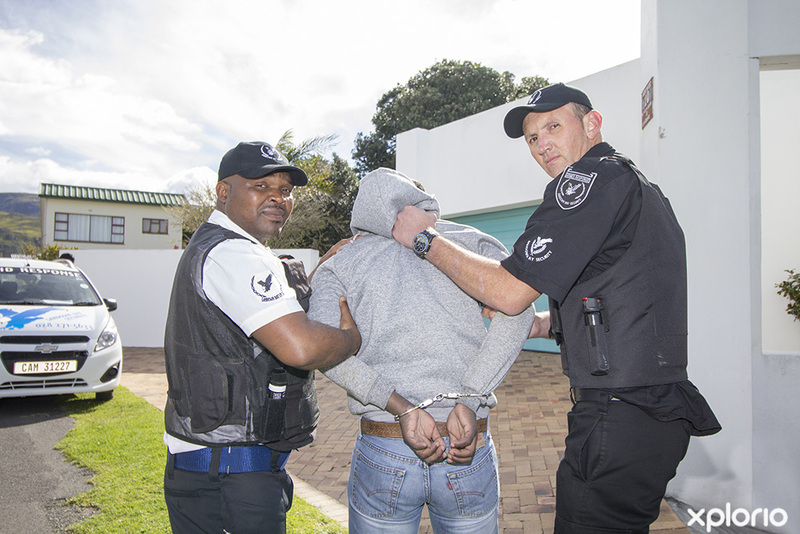 Sandown Bay Security is a Kleinmond based security solutions company that provides the communities within the greater Kleinmond area with a dedicated team of security experts. 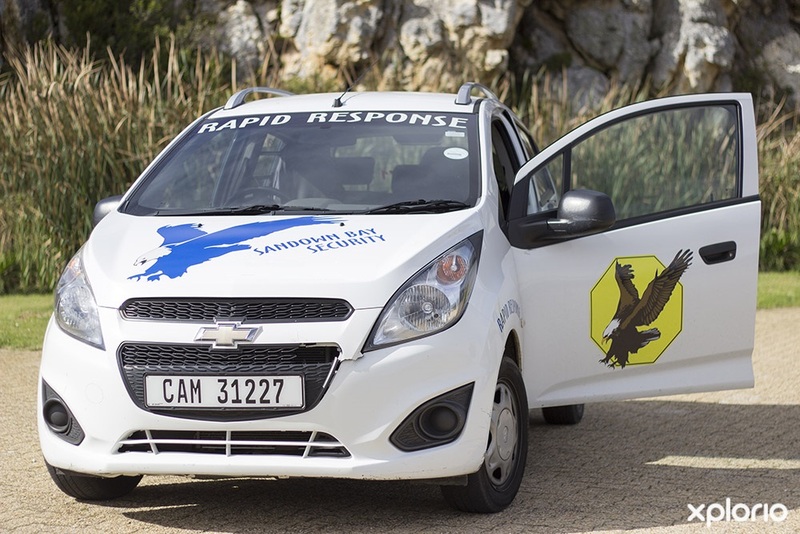 The state of the art control centre is centrally located in Kleinmond and there is a fleet of reaction vehicles that are known for their prompt response time. 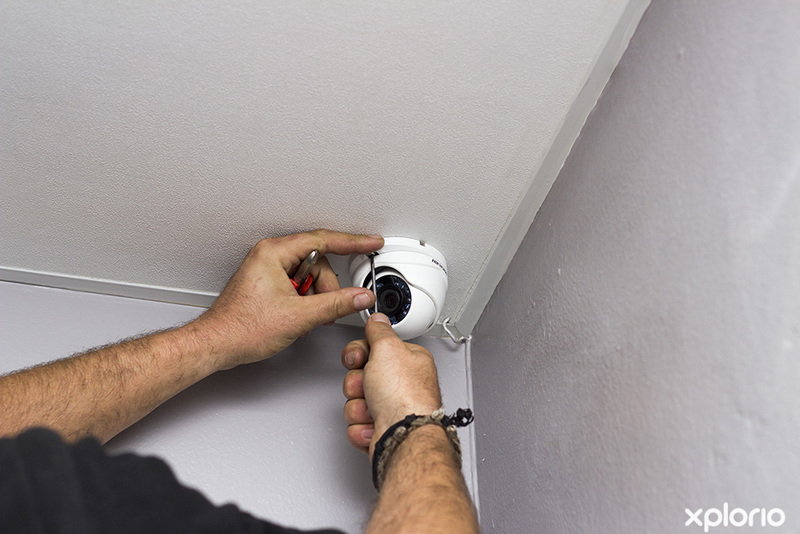 The team pride themselves in the installation and maintenance of top-quality security products that come coupled with an impeccable record of service excellence. 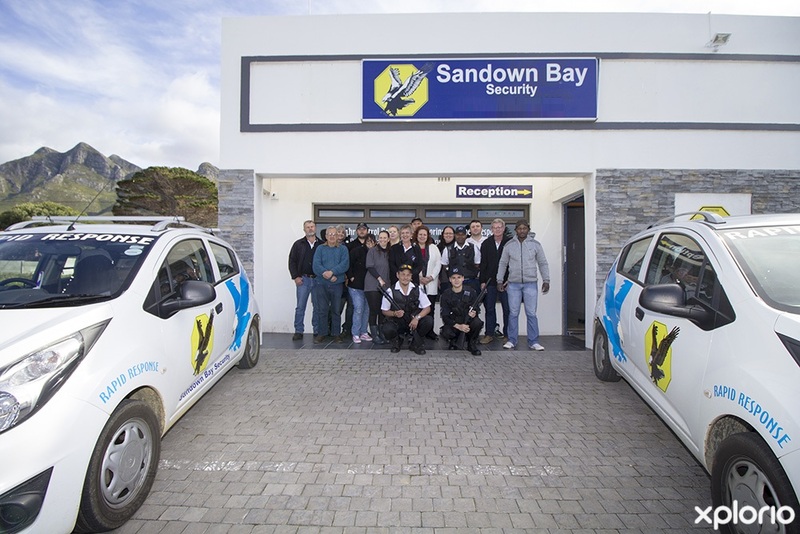 Sandown Bay Security has stepped forward to provide residents and business owners with a security solution that best suits their specific needs. 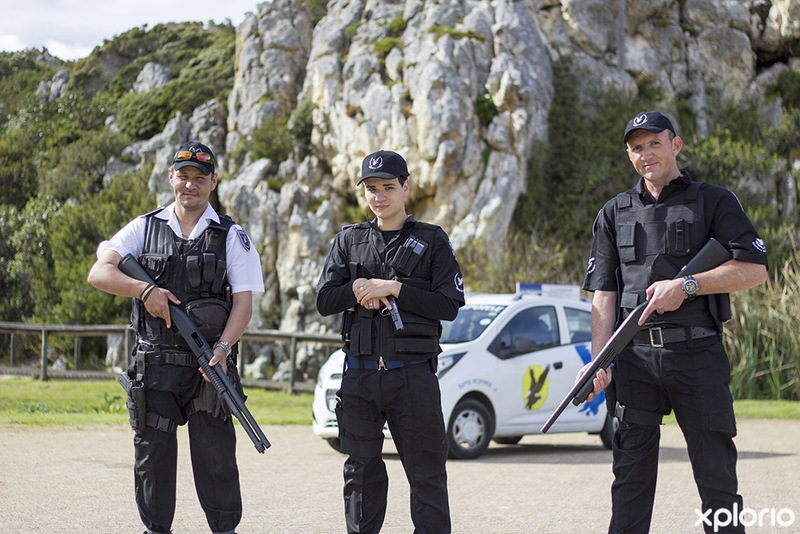 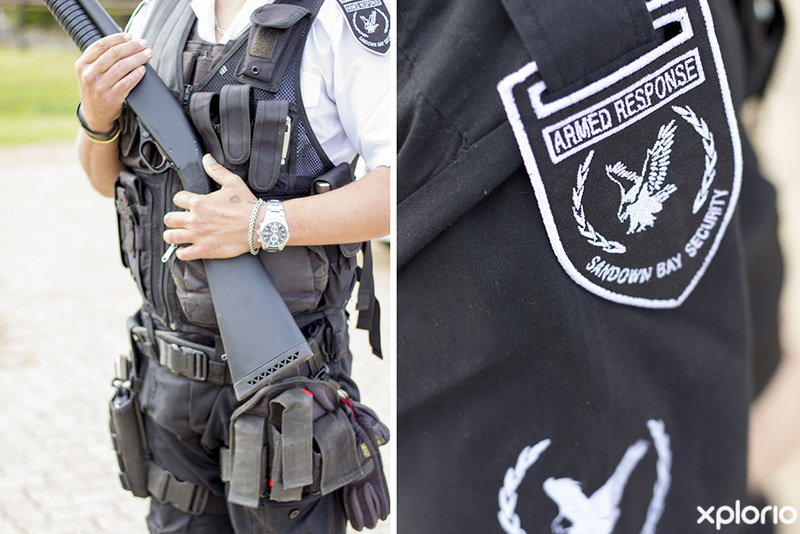 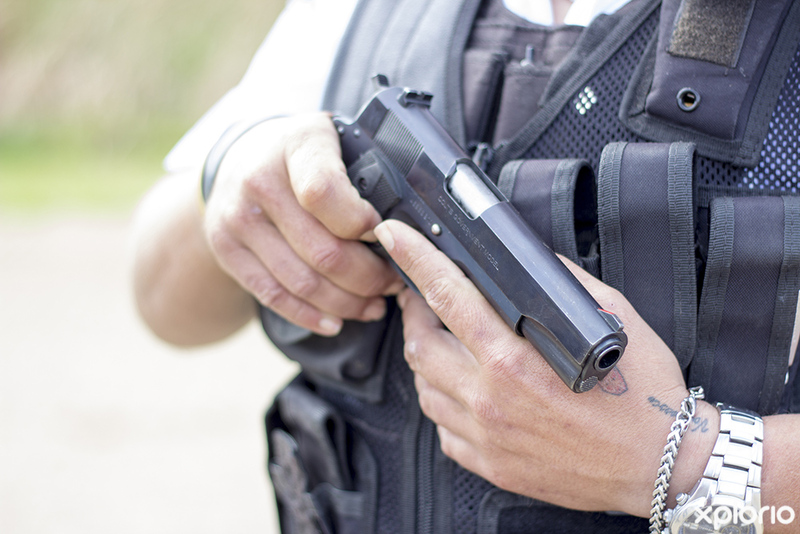 The Response, Guarding, Technical and Admin Teams at Sandown Bay Security are highly trained in their specific fields and strive to provide you and your loved ones with around-the-clock safety, security and peace of mind. 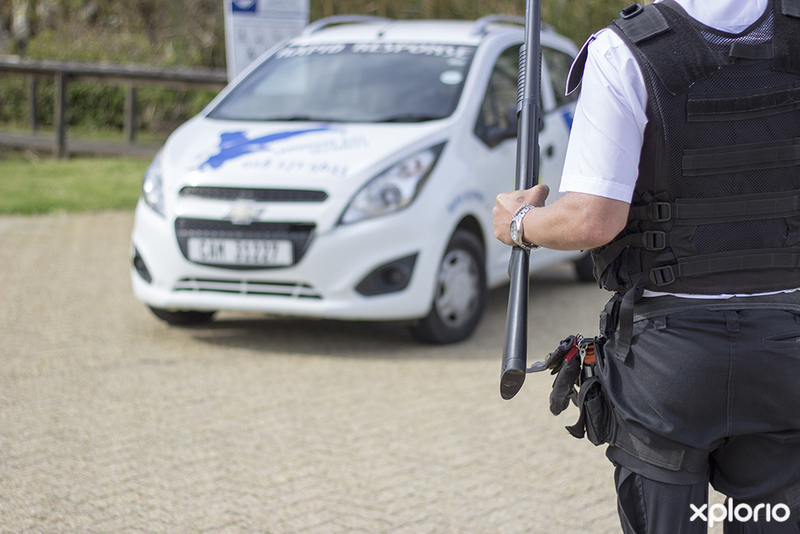 Click on ‘More Info’ below to find out more about Sandown Bay Security. 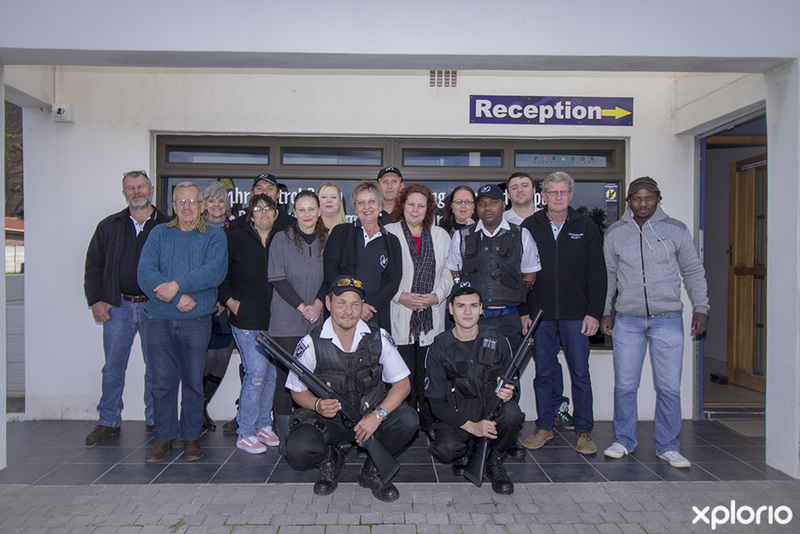 At Sandown Security, the state of the art control room is in twenty-four-hour-lockdown! 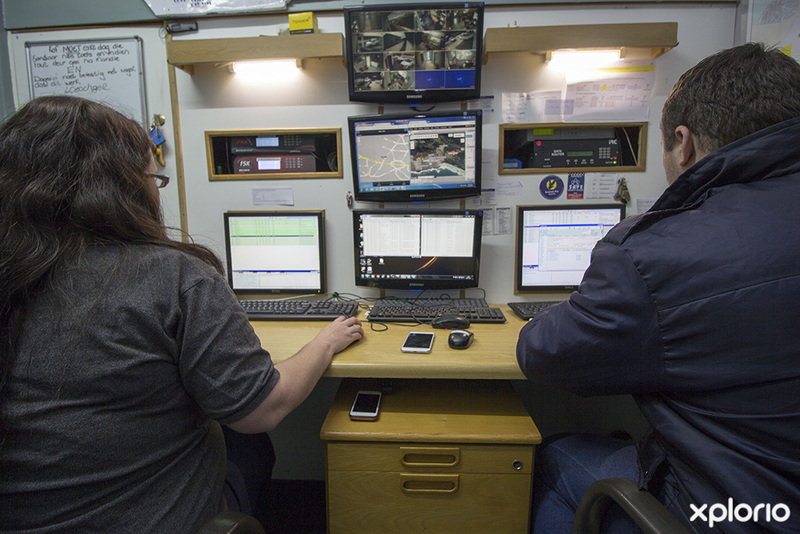 Equipped with the latest control-room software that is operated by highly skilled controllers, the team are always ready to dispatch emergency response vehicles in the event of any life-threatening emergency. 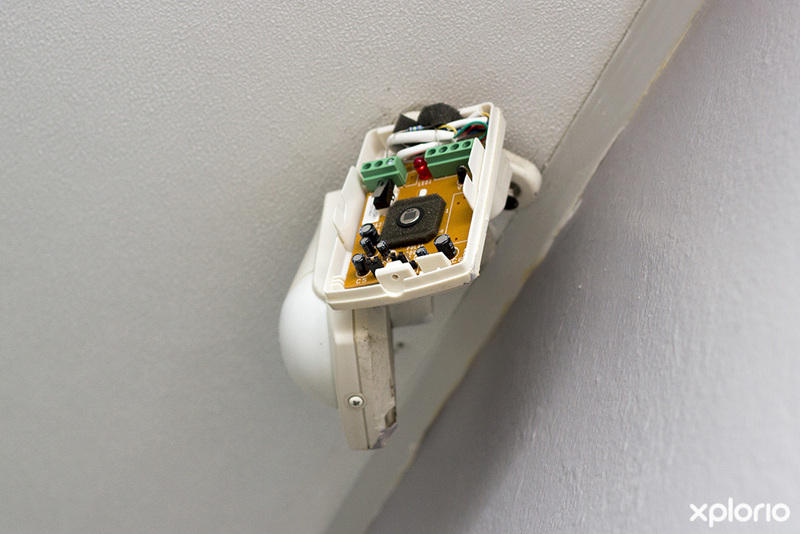 Extra tips to use along with your home security system to help protect your home and loved ones.